Automation is fundamentally changing the world of accounting. That is inevitable. But the decline of the profession is not – it’s just a matter of changing with it. Technology is a tool, not a replacement for the accountant. And it is one that comes just in time. Progress never occurs in a vacuum, and as new regulation rears its head automated tools will move from luxury to necessity. 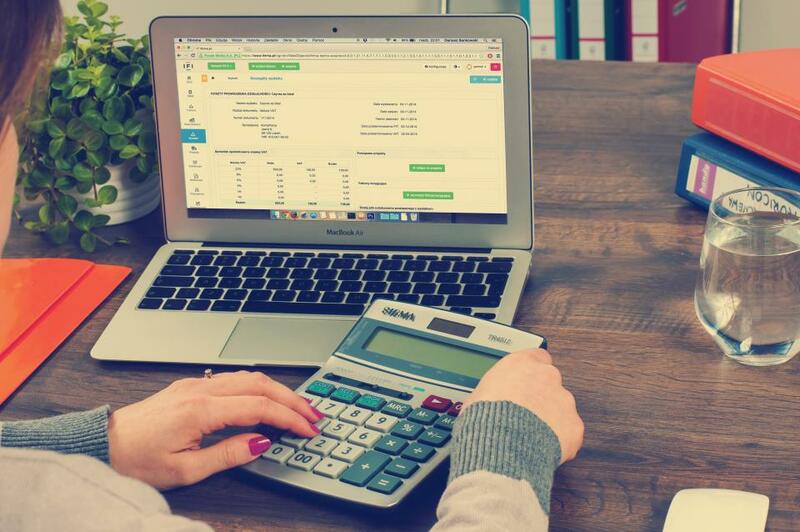 Surveyed at the start of this year, 95% of accountants expected a workload surge as a result of the Making Tax Digital Reforms, according to the Bankstream Accountants Confidence Index. The move to quarterly tax reporting will be a shock to a system that has occasionally struggled with getting clients to submit their information once a year. As new businesses come of age in a data-driven economy, run by entrepreneurs raised on smartphones, accounting needs to keep pace. Business moves quickly and those in charge want to have financial oversight, especially in the world of the SME where cash is king. Mobile data and cloud accounting tools also allow for the client to take on a more active role in the accounting process. If they want real-time updates on their business, they now have the ability to submit invoices the moment they come in. This requires a modicum of effort from the client, but can be potentially very rewarding for both sides of the relationship. And here one sees the double-edged sword of automation. 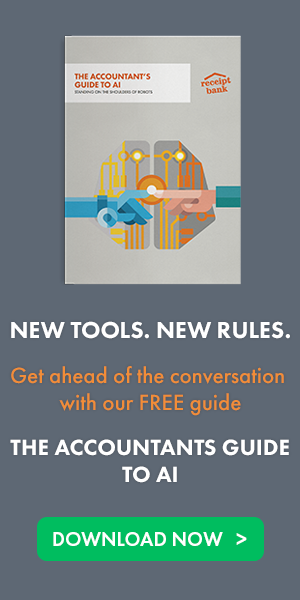 It has become possible to automate a large part of the manual labour involved in traditional accounting – the kind of work forecast to disappear in the next 20 years. This means that the SME market has now become a financially viable target for larger accounting firms, with efforts such as Deloitte’s Propel programme looking to help startups find their feet. At the same time, the tools are now available for firms of all sizes to offer services that once took large data analytics teams. The challenge, therefore, is to offer the value to clients. One that will be reflected in the future of pricing – those who can take advantage of automation to increase efficiency and offer more valuable services can move to more lucrative fixed-price models, leaving timesheets in the past. The role of the accountant isn’t going anywhere, but you need to be ready to change with the times. 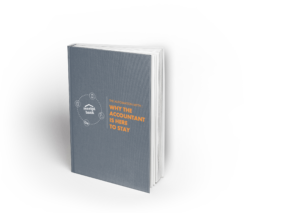 Find out what you need to do in our new white paper “The Automation Myth: Why the Accountant is here to stay”.